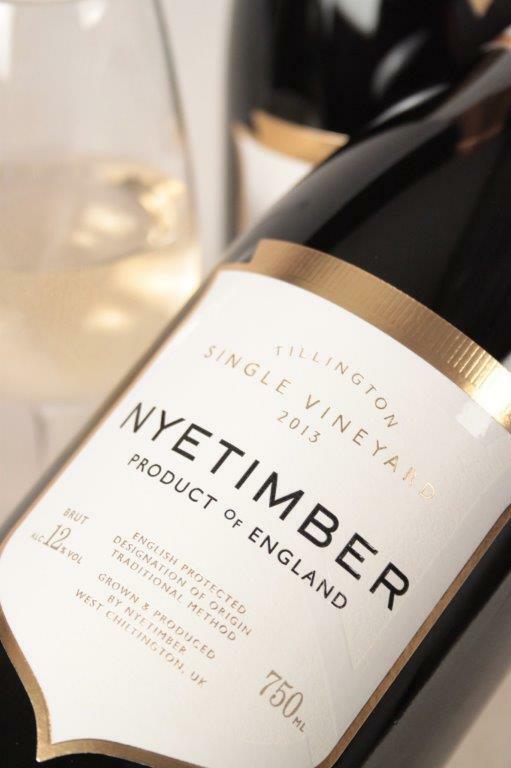 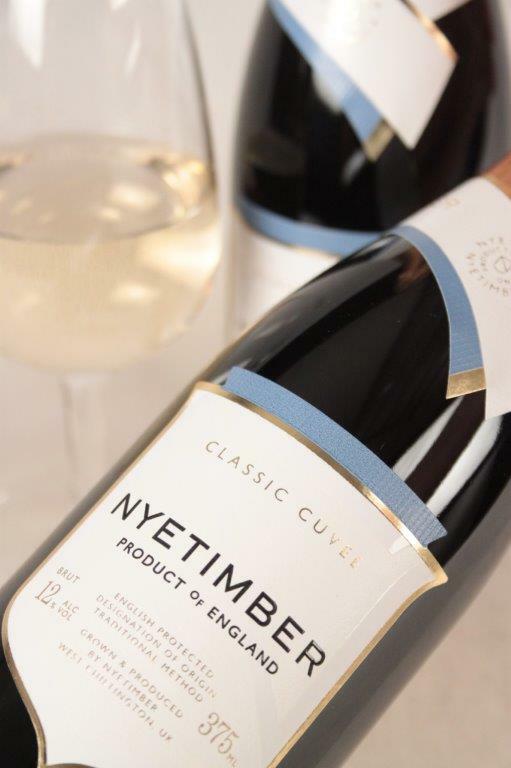 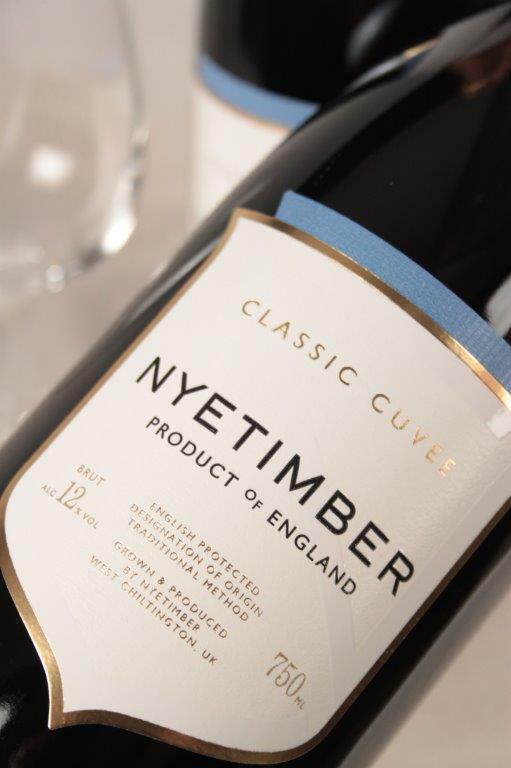 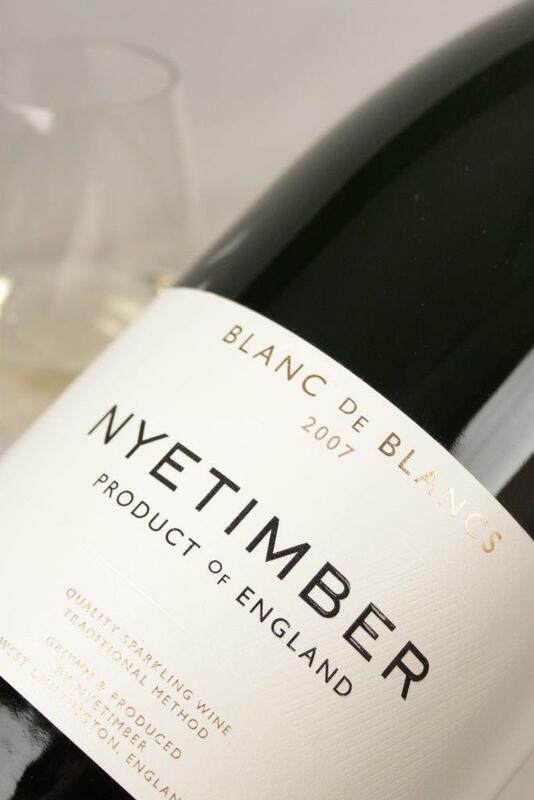 For many of our customers, the award winning wines from Nyetimber Estate need no introduction; we’ve sold them since the first release of the 1992 Blanc de Blancs and have championed them ever since. 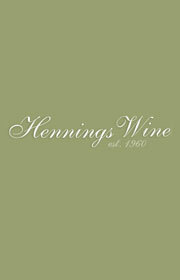 They have expanded a little bit over the years but still remain true to the Estate’s original philosophy. 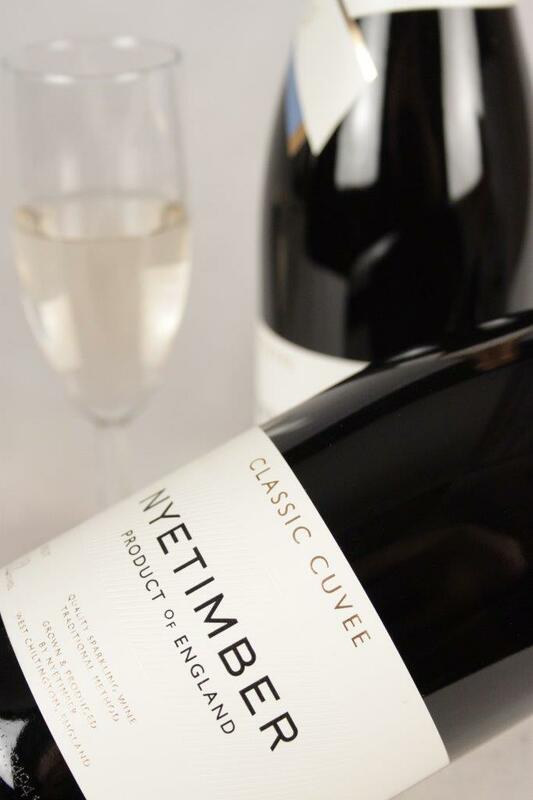 For those of you that have yet to experience them, they are the definitive expression of English fizz and there’s a style, from the critically acclaimed range, to suit every occasion. 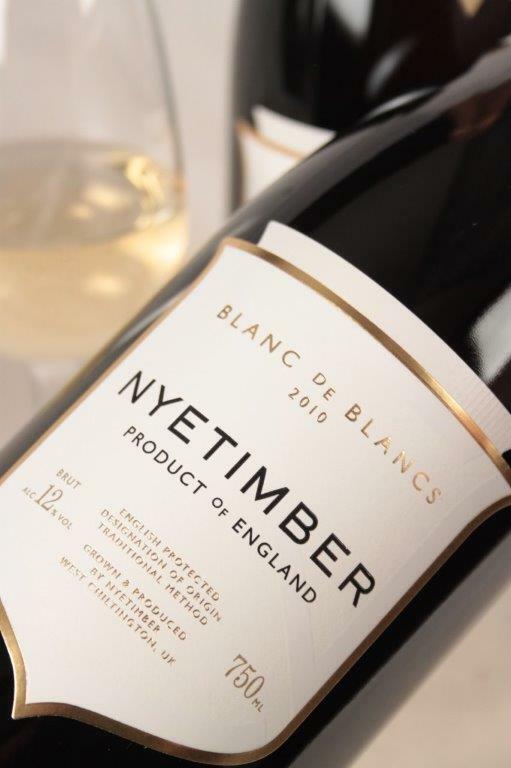 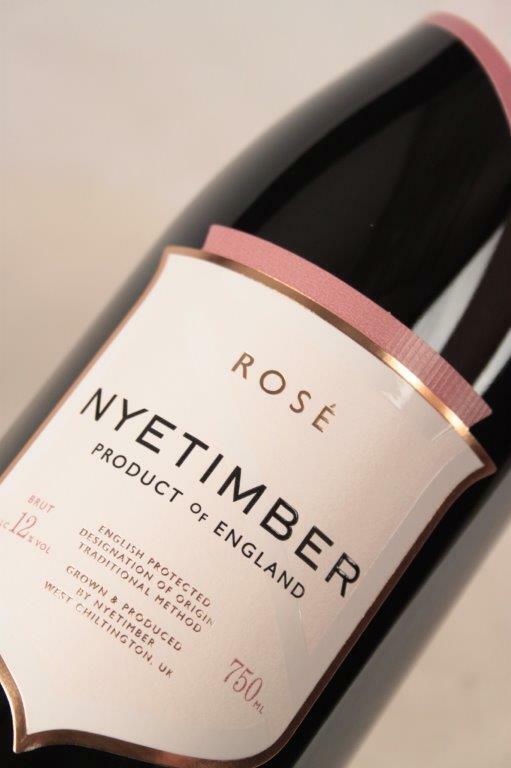 Nyetimber grow and vinify all of their own Chardonnay, Pinot Noir and Pinot Meunier grapes and only release their wines when they’re ready to be enjoyed.